Omega-3 fatty acids are vital to both mother and baby, yet many of us fall short in eating enough. As a mom of two, I was lucky enough to breastfeed both of my boys through their first year of life. 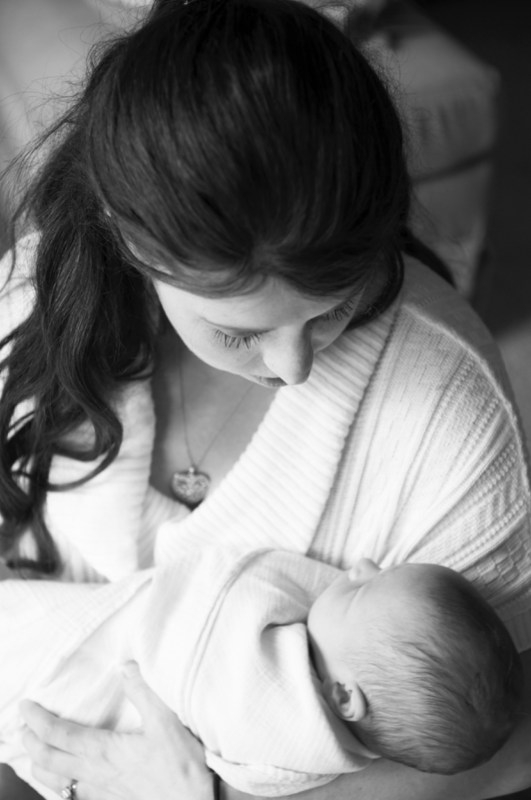 This wasn’t only a beautiful bonding experience, but breastfeeding also offers many benefits to both mother and baby. That’s why the World Health Organization (WHO) recommends exclusive breastfeeding from birth until 6 months and the continuation of breastfeeding along with complementary foods up until two years of age or older. Although breastfeeding provides a variety of key nutrients to your growing baby, your diet as a mother can have a big impact on the nutrient composition of your milk. That’s why making sure your diet is rich in essential nutrients, such as omega-3 fatty acids, is so critical. In celebration of WHO World Breastfeeding Week, I decided to share with you exactly why these healthy fats are important to both you and your baby and how you can be sure to get enough each day. 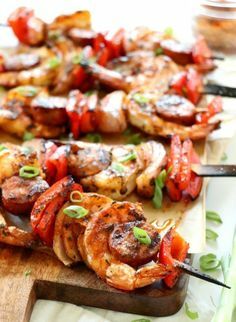 This post was created in partnership with the Global Organization for DHA and EPA Omega-3s. All opinions are my own. Why does this matter? DHA plays an important role for both infant eye development and brain development. Improved neurodevelopmental outcomes have been found in babies who were born to mothers consuming higher amounts of omega-3s during pregnancy. Since the brain relies on DHA for proper growth, with the largest demands up until two years of age, providing your baby with this vital fat can offer cognitive benefits throughout infancy and beyond. But the benefits don’t stop there. Mother’s DHA intake has been shown to contribute to normal vision development in utero as well as in breastfed infants up to 12 months of age. When it comes to eating more omega-3s, you may think it’s as easy as eating more seafood, but before you dive in, remember that not all fish are created equal. 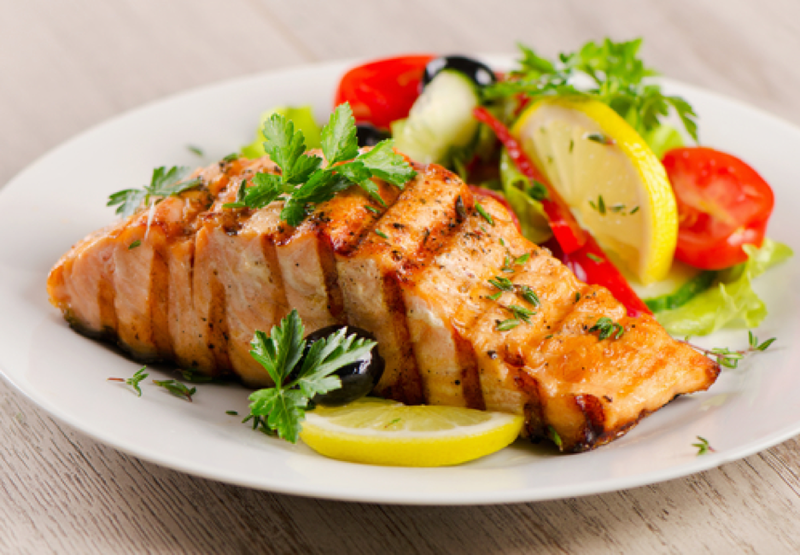 Fatty fish, such as salmon and tuna, provide higher levels of omega-3s than lean white fish such as tilapia. Although all fish provide a good source of lean protein, aim to consume two servings of fatty fish weekly to boost your DHA and EPA intake. Mix it up and enjoy a broiled fillet of tuna with steamed vegetables one day, a crab cake over salad another day, or lox on a bagel for breakfast. If you aren’t a fish lover, are allergic, or you just struggle to eat fish consistently, adding DHA fortified foods to your meal plan can be a great way to boost your overall intake. 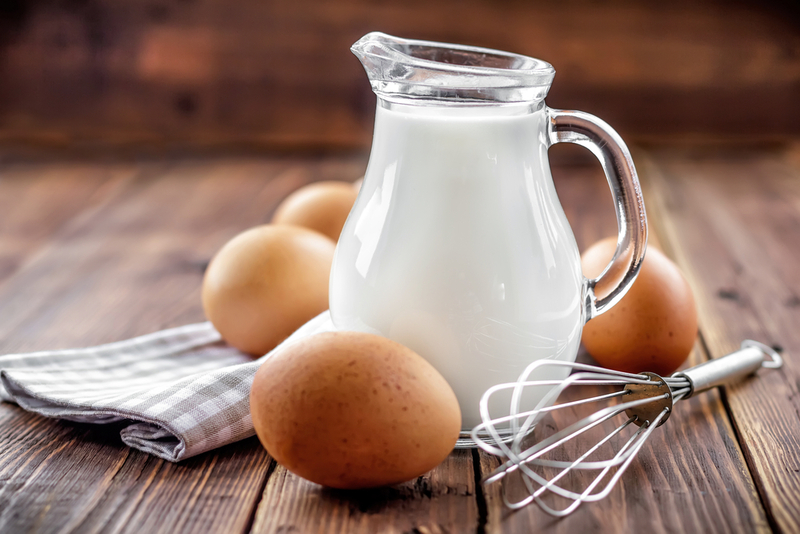 From milk, to yogurt, to breads, eggs, and even chocolate, many DHA fortified food options are now available. 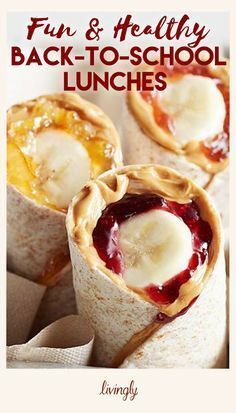 But not all fortified foods are equal. 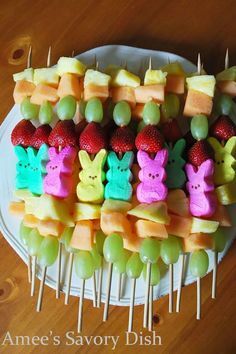 Many foods will tout that they are fortified with omega-3s on the front packaging, but make sure you take a closer look to ensure it’s EPA and/or DHA that’s being fortified, and not the plant source ALA.. What you want to choose are foods fortified specifically with EPA and DHA because of their heart, brain, and eye benefits. In general, most fortified foods provide between 30-100mg of omega-3s per serving. No matter how healthy your meal plan, consistency is key when it comes to providing your growing baby with adequate levels of omega-3s, especially DHA. A high-quality supplement can help to ensure you are meeting your daily needs without worry. When selecting your supplement, choose carefully. EPA and DHA make up only part of the total product like a fish oil so be sure to read the Supplement Facts label closely. 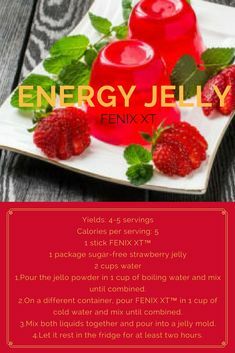 Focus on two parts of the label: the total amount of EPA and DHA the supplement provides and how much you need to consume to get the full serving. 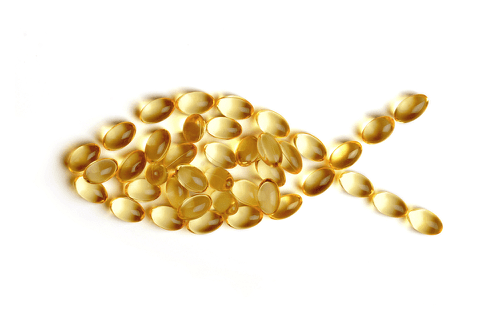 Fish oils and algae-based omega-3 supplements are the best source of DHA and EPA, whereas flaxseed and chia seed-based products provide mostly ALA forms of omega-3s and not the EPA and DHA you and your baby need. Breastfeeding your baby can be a rewarding and beneficial experience, but keep in mind that not every mother and baby are able to breastfeed for a variety of reasons. And that’s all right too. 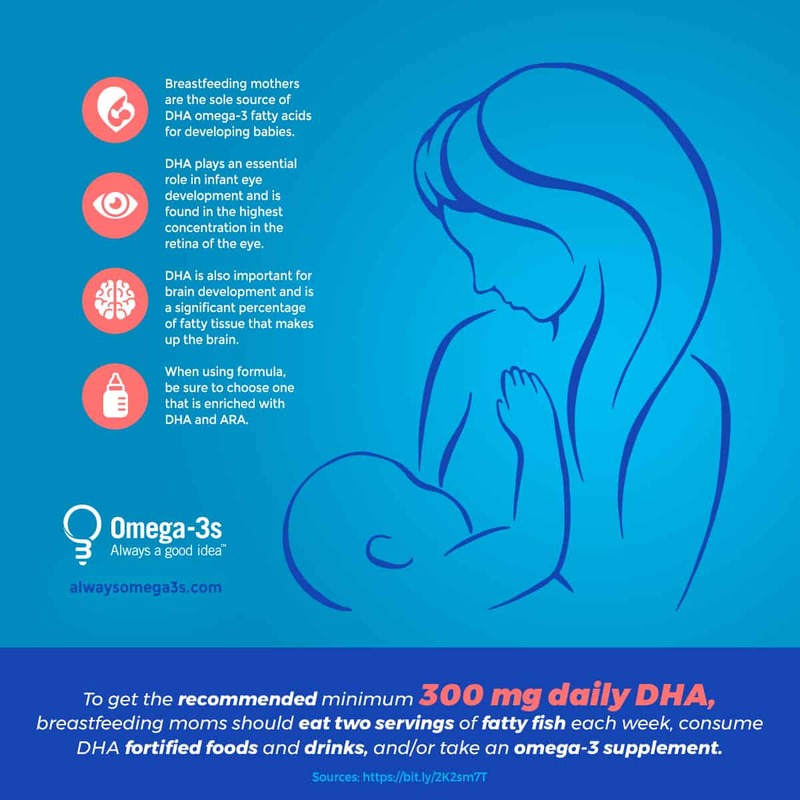 If you supplement with formula, or rely on it as a sole source of nutrition, just be sure to choose a variety that is enriched with DHA omega-3 fatty acids to closely mimic the nutrient composition of breast milk.